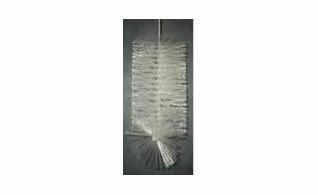 There are a variety of plastic funnels and brushes offered from Musca Wine Pressing & Supplies. The funnels comes in a variety of different sizes along with the brushes that come in size of bottle. Bottle brushes are available by bottle size and type of bottle. 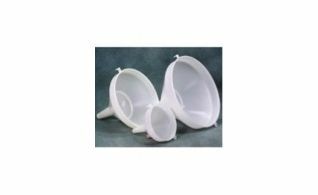 Funnels are available in a variety of different sizes.